I am currently sitting at a Memorial Day barbecue. Watching the kids play. But I’m also captivated by this book at the moment. Truly, I am silenced. By both the sheer subterranean level of human depravity, and the sheer ignorance of my fellow man that can’t see the world teetering on this happening all over again. 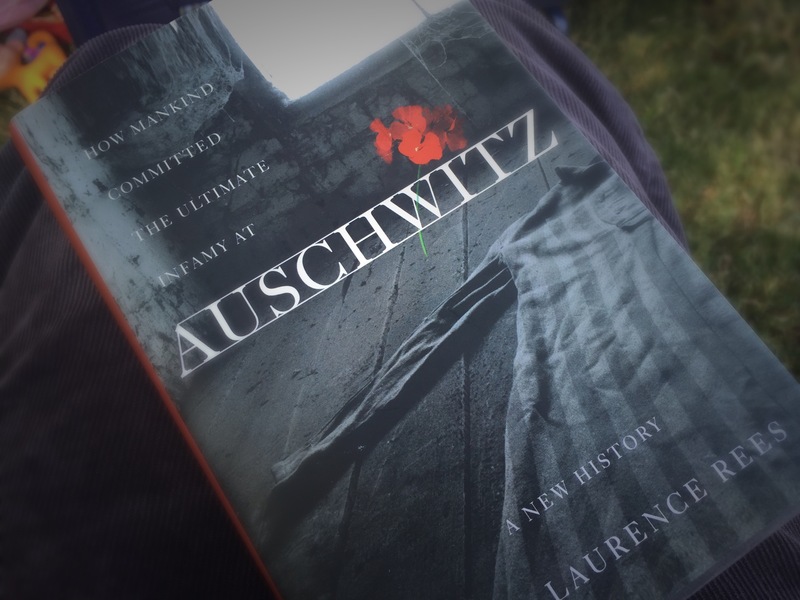 This entry was posted in Books, Reading and tagged Auschwitz, holocaust, memorial day, war, wwii. Bookmark the permalink. That is an AMAZING book! Read it a few years ago and cried through the whole thing.